Many chemical, pharmaceutical, and food companies need seating options that can withstand chemically harsh environments and endure day-in and day-out washings or wipe downs. 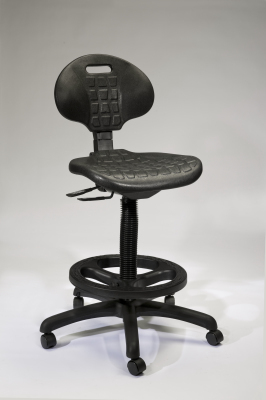 Our harsh environment chairs are designed with such environments in mind. We design them to protect and minimize oxidizable metal parts. 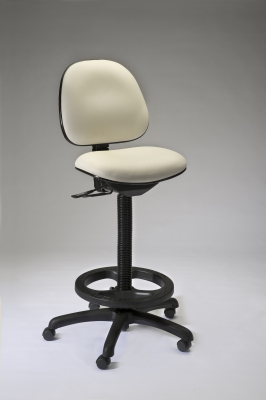 Our polyurethane seats and backs and cylinder covers ensure the long-life of your harsh environment chairs.